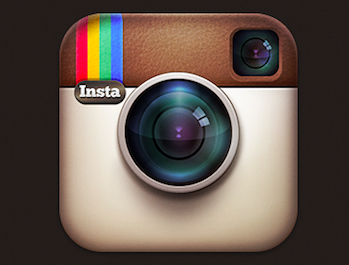 Sean J Vincent Blog: NLE choices... or not. Years ago. i cut my first music promo clip on a Speed Razor system. (anyone remember them?) 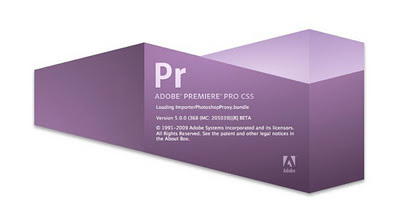 Almost immediately, i moved on to Adobe Premiere on the PC. I then moved over to Mac, but stuck with Premiere. Then, about 6 years ago i made the move to Final Cut Pro. I've never had any problems with FCP and i've really enjoyed working with it. You may have read in my posts from earlier in the year, i was very open to the changes that came with FCPX. I started working with it as soon as it came out... i really liked a lot of it. I was prepared to perservere and learn to love it. But... then i ran into some serious problems with FCPX. It crashed and lost a lot of work... gone without trace. That's just un-workable and that was the main reason i moved back to FCP7. 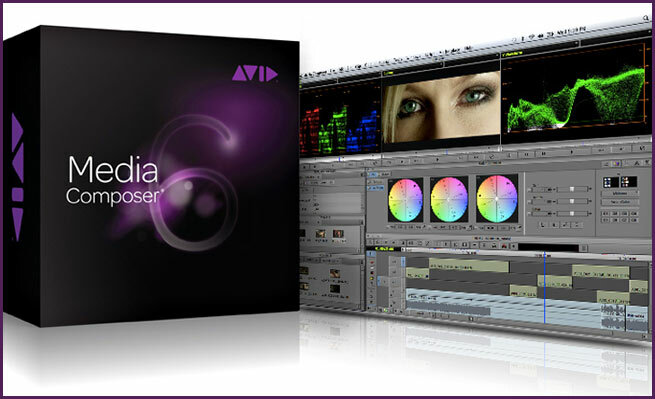 The lack of professional monitoring was also an issue.. as was the lack of support from some of my favourite plug-ins. 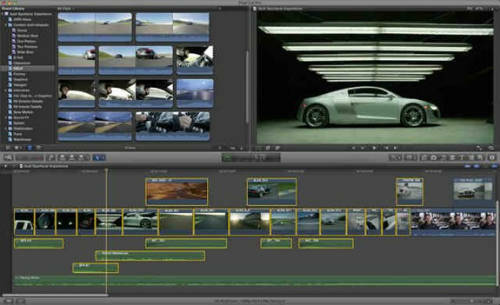 However, all these issues are being rectified...and hopefully, sometime next year, FCPX will be up to the task. I've been trying out the other popular NLEs again today. It's hard work. 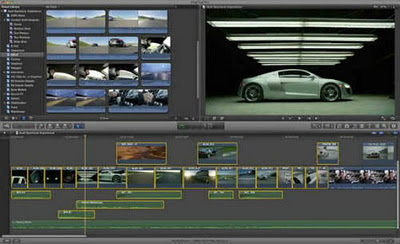 Premiere 5.5 looks and works in a similar way to FCP7. But i find a lot of the workflow clunky and slow. Ok, it does some things much better than FCP. The way you can import so many codecs and just work is good...as is the ability to just drag a clip's length on the timeline and the speed changes to fit...i like that. But, it's just not quick enough in any other respect for me. I know that if i stuck with it, i'd probably get quick... but i don't have that kind of time. Avid's Media Composer 6 baffles me. It's very sleek and simple to look at... and from my experience, a bit too simple in operation. I couldn't get things to flow very quickly on MC6 at all. Importing a selection of clips and then arranging them on the timeline with some multiple layers and then doing some colour correction seemed very very slow. I'll admit that simple cutting is easy enough... but anything slightly more complicated seems to really stress out my brand new iMac.. so MC6 is not for me either at the moment. A manual SAVE option. I need to know my work is saved!! !